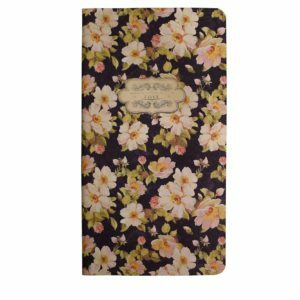 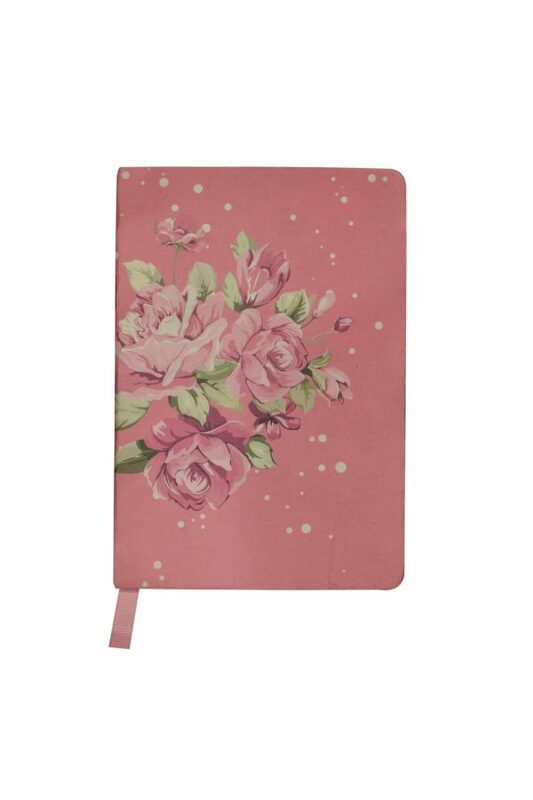 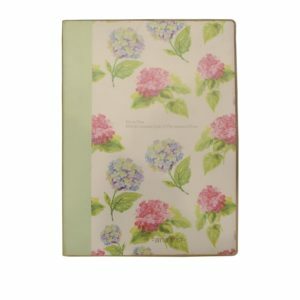 Featuring a baby pink colored vintage floral craft diary. 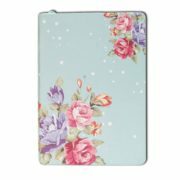 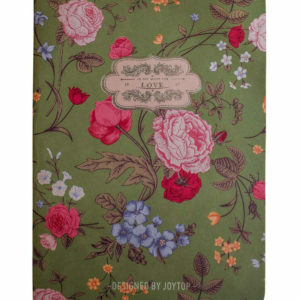 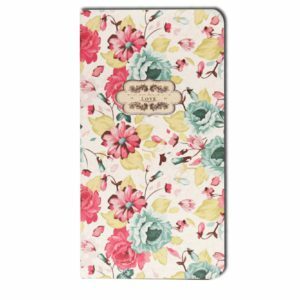 It is covered with a pretty roses floral design cotton fabric. 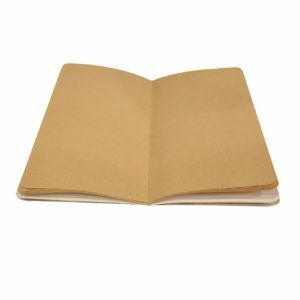 It is a lined notebook. 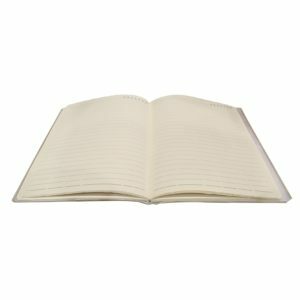 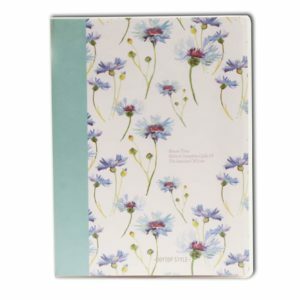 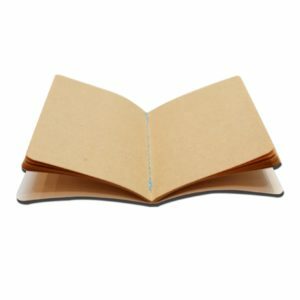 There are 130 lightly-lined writing pages provide plenty of space for personal reflection, creative writing, and recording favorite quotations or poems.